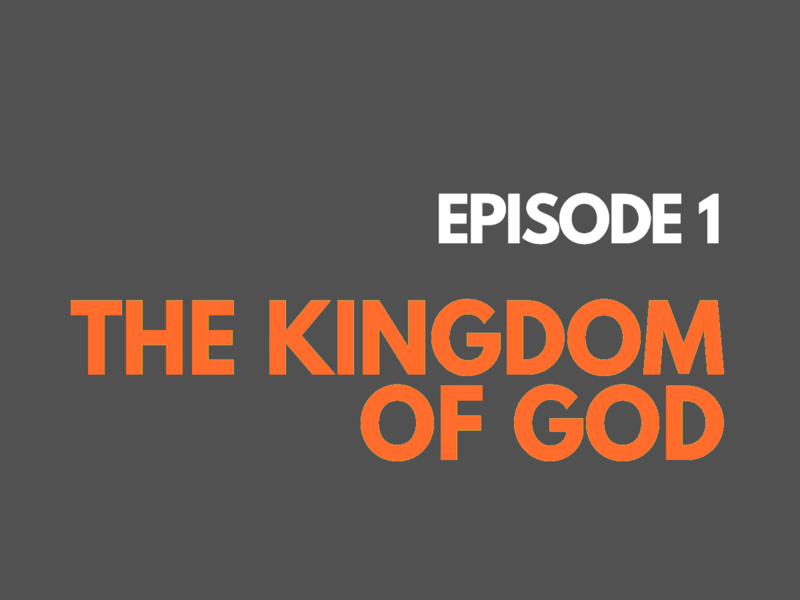 Gospel Foundations: 10 episodes that trace the story of Jesus from Genesis to Revelation. 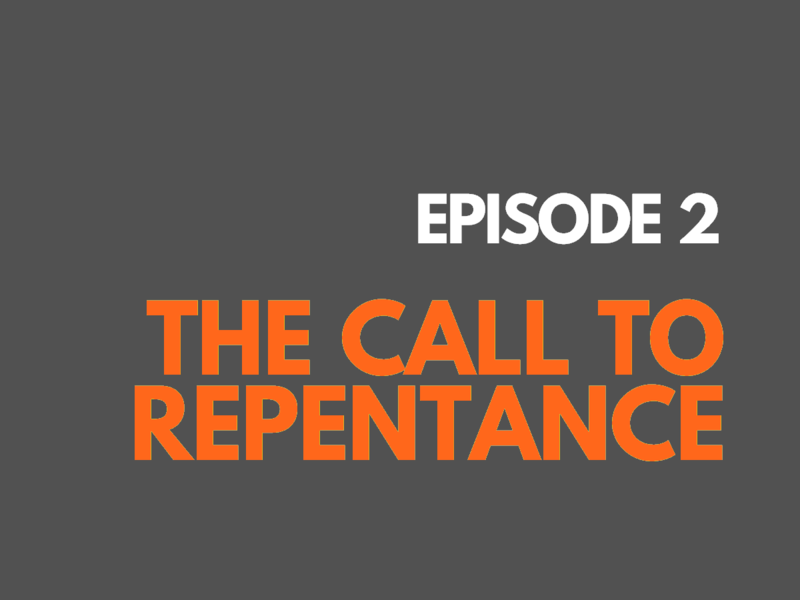 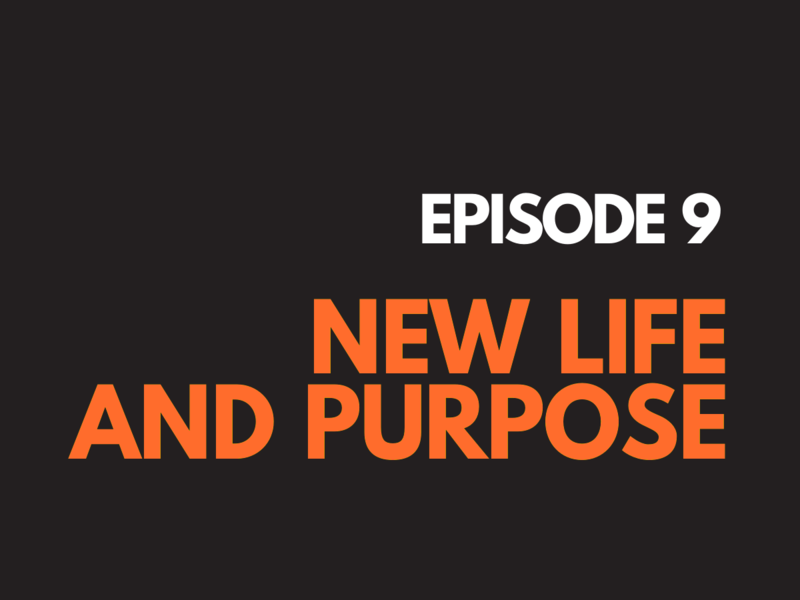 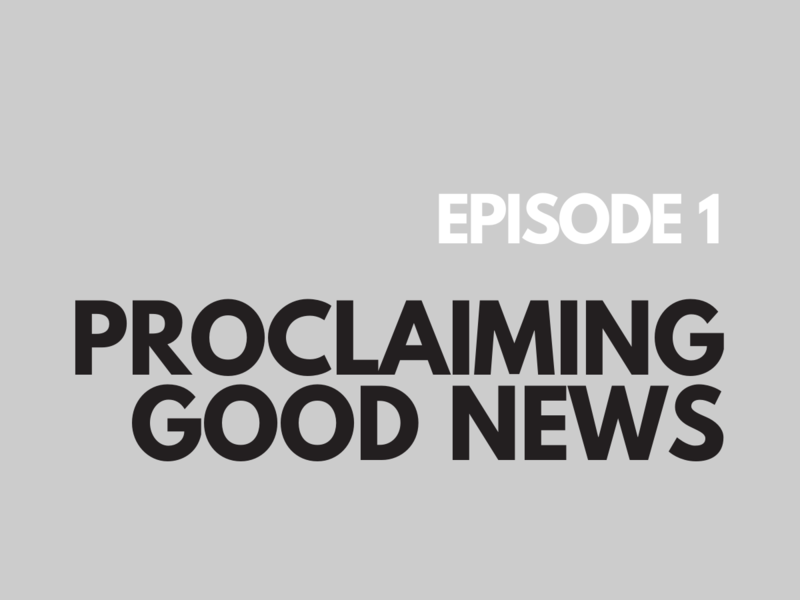 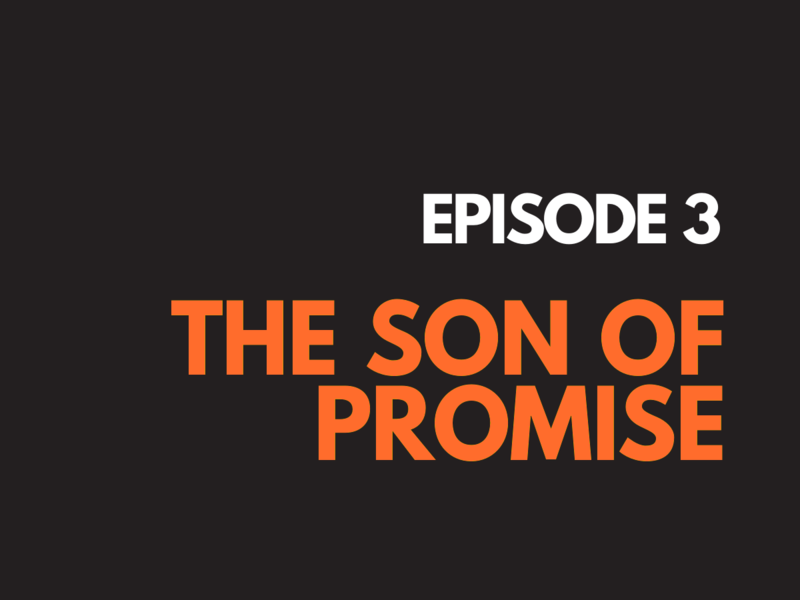 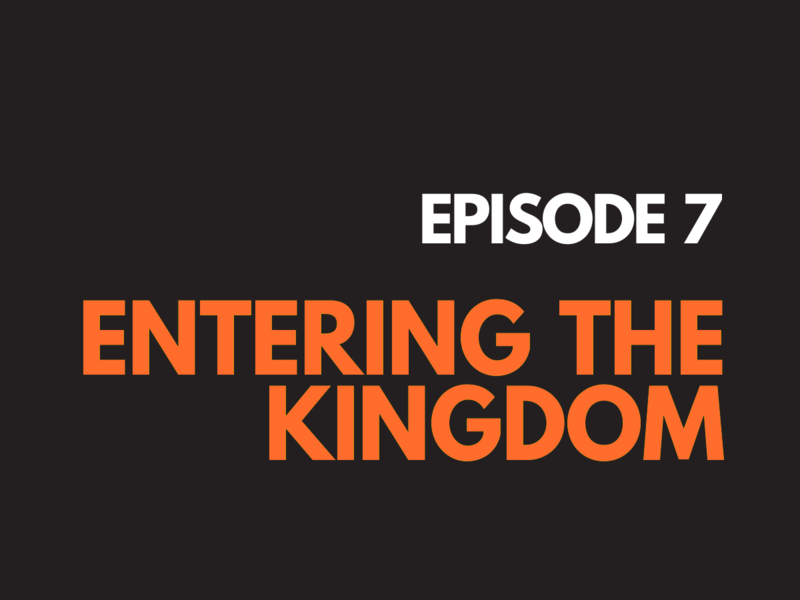 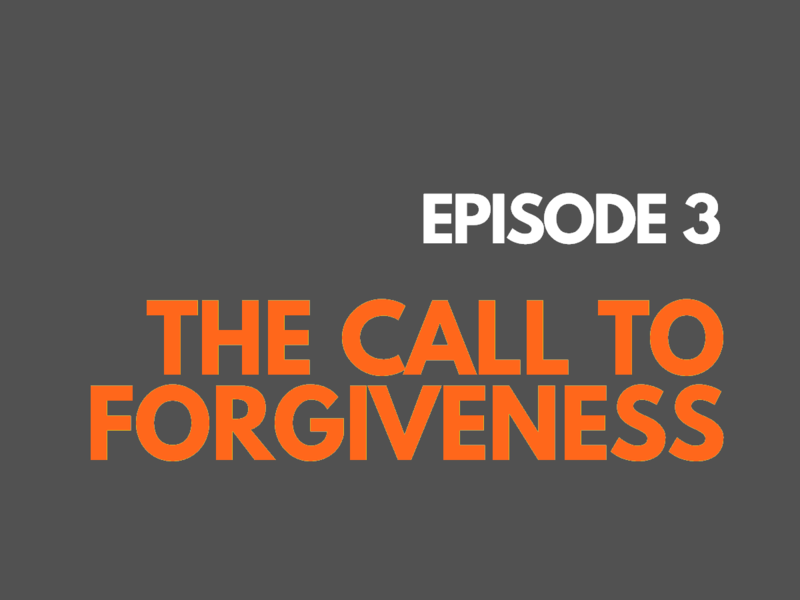 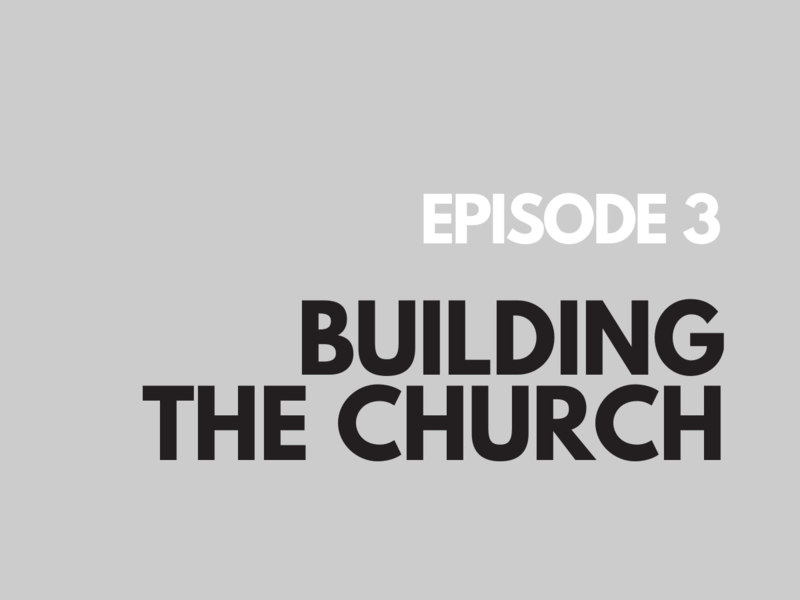 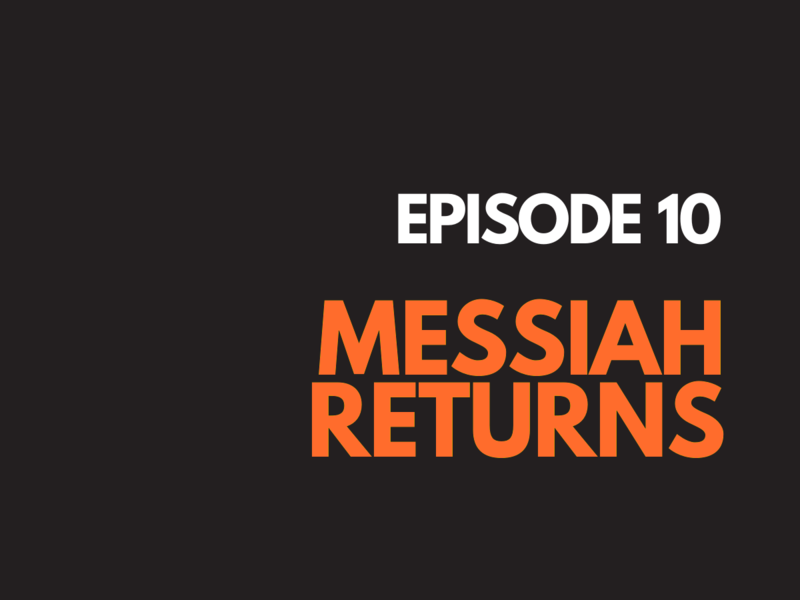 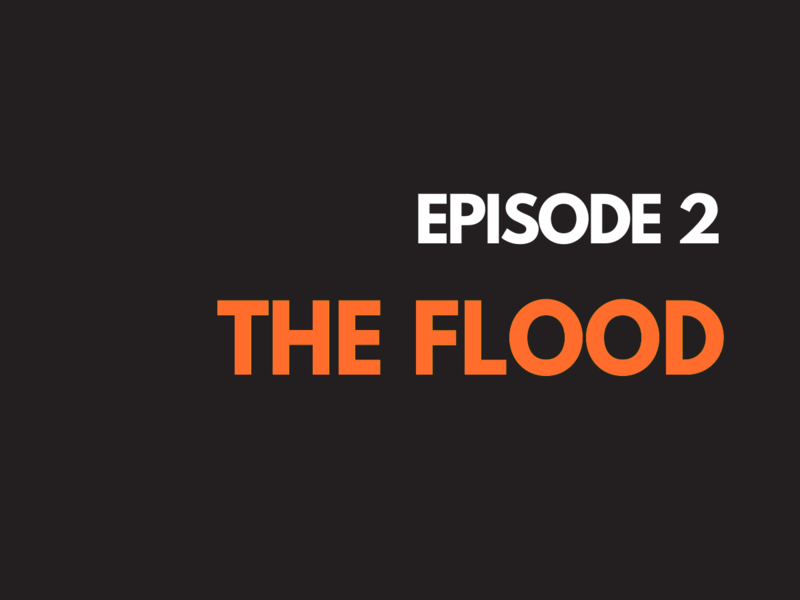 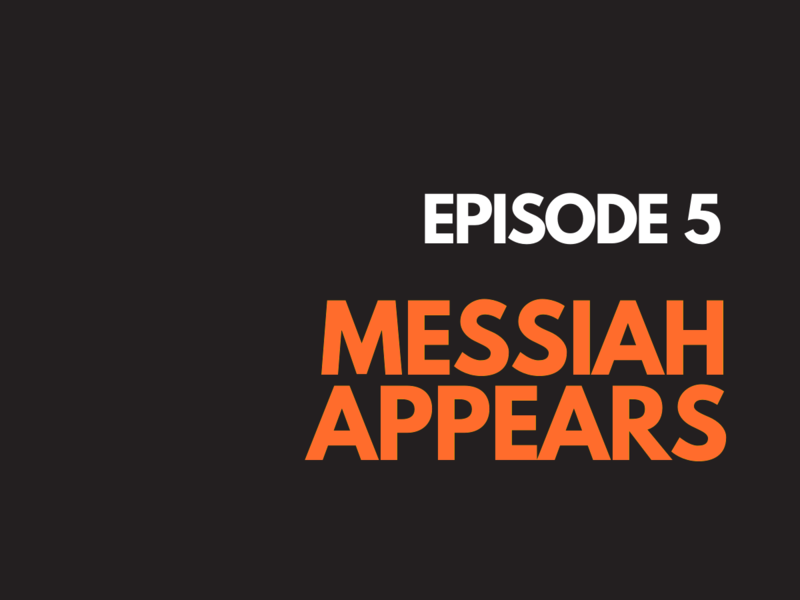 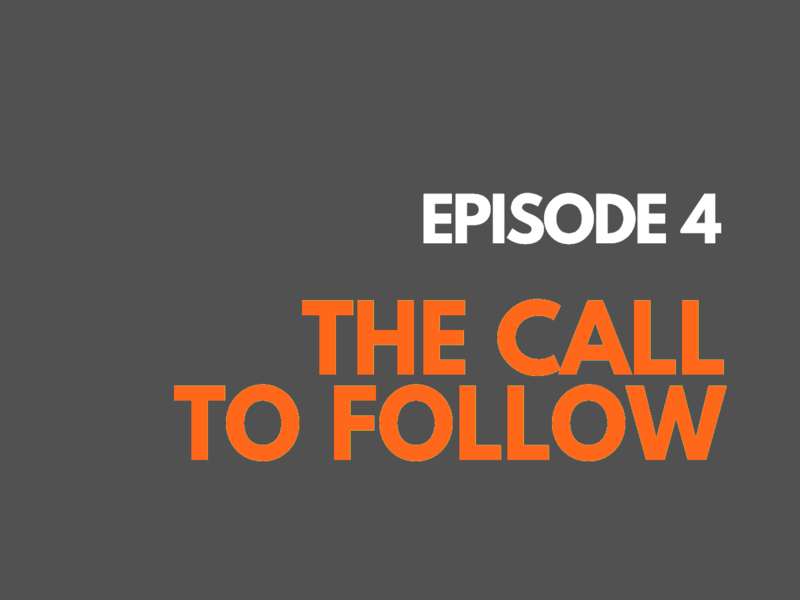 These episodes will help you capture the major themes of God’s good news. 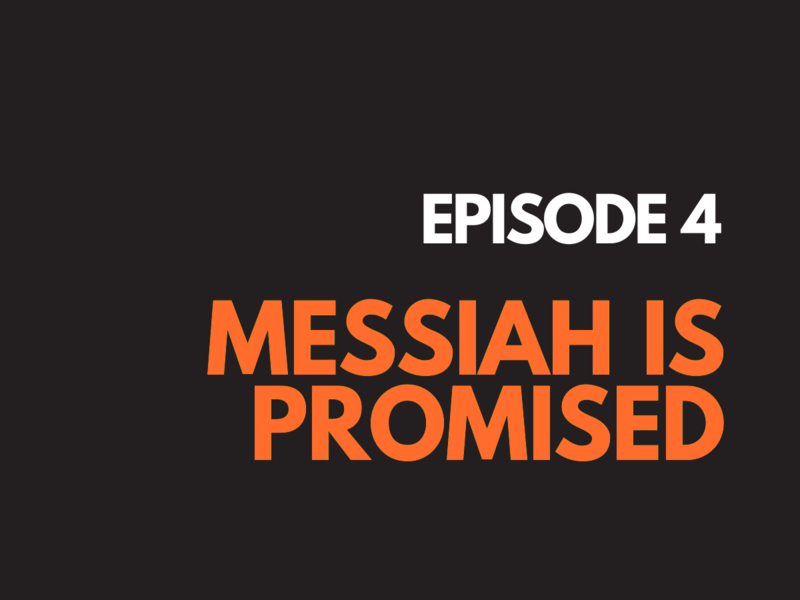 The Message of Jesus: 4 episodes that explore the central themes Jesus taught: the Kingdom of God, the Call to Repentance, the Call to Forgiveness, and the Call to Follow. 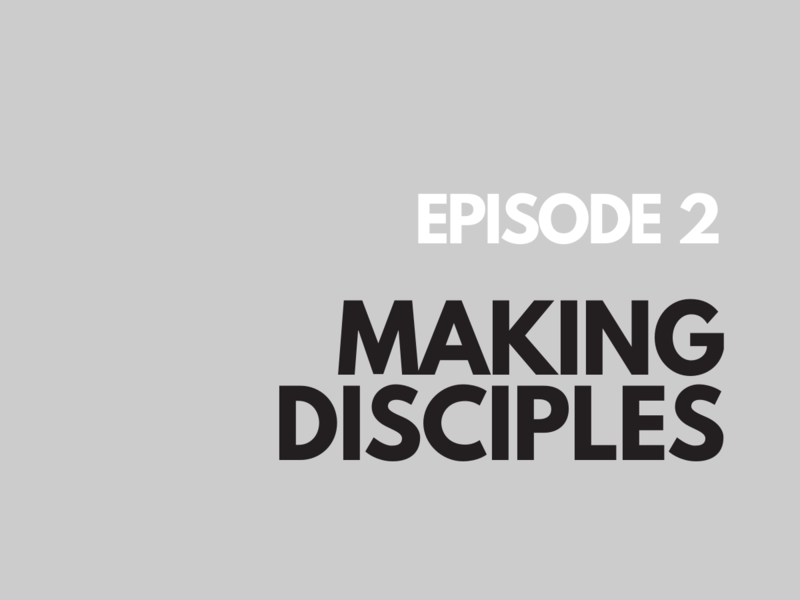 The Mission of Jesus: 4 episodes that examine the different aspects of his work: Proclaiming the Gospel, Making Disciples, Building the Church, and Serving our Neighbors. 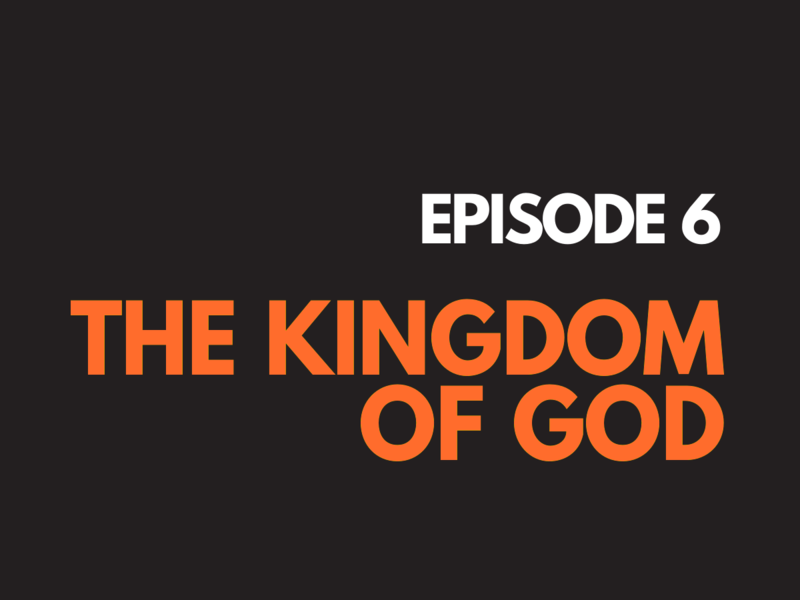 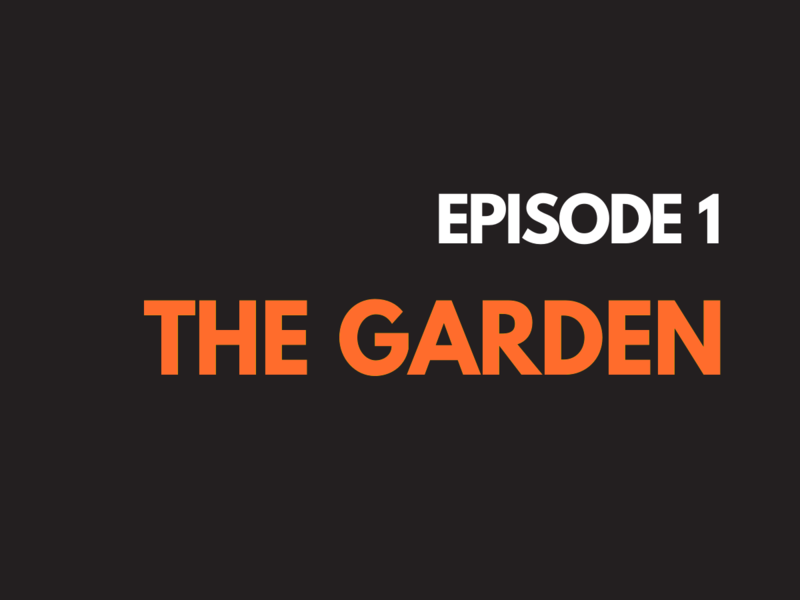 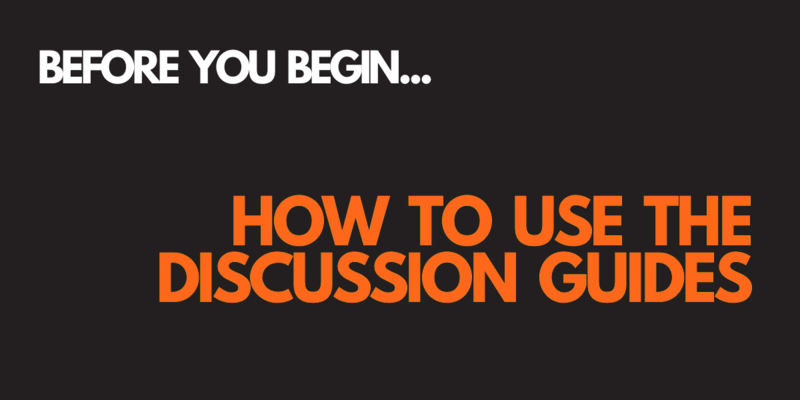 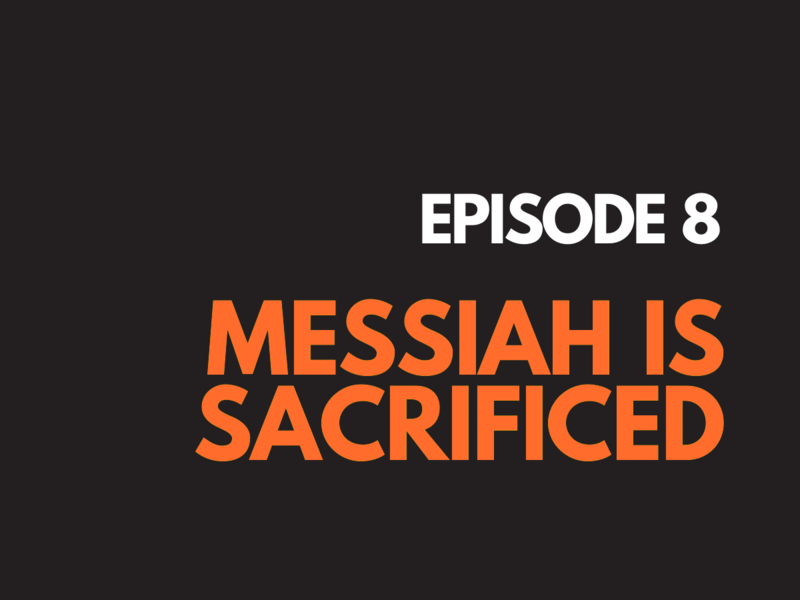 All 18 episodes are available below but before you dive in, take a moment to get familiar with how to get the most out of this series.